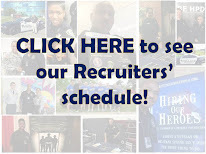 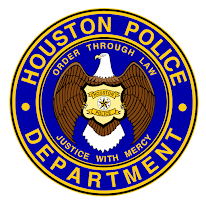 Thinking about starting a career with HPD? 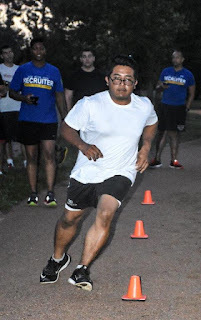 Stop by one of our "Run With Your Recruiter" events. 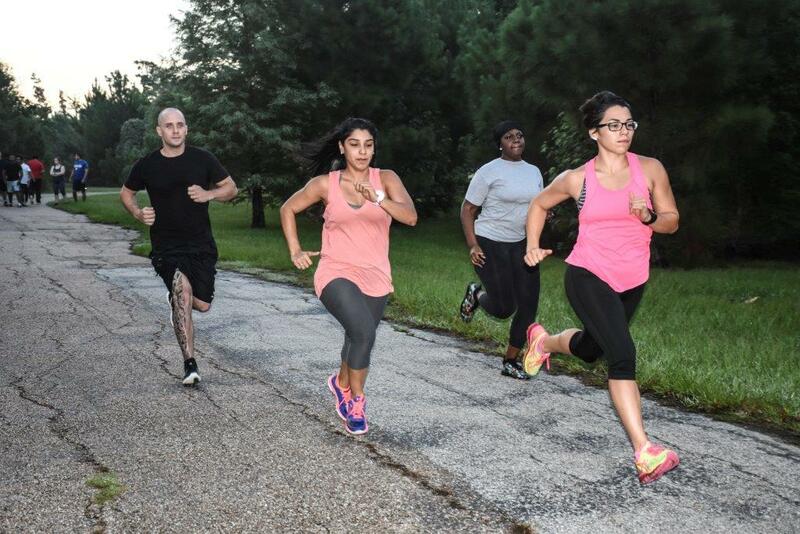 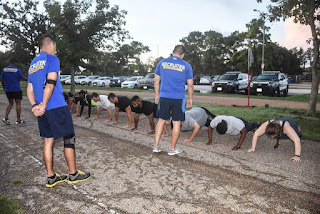 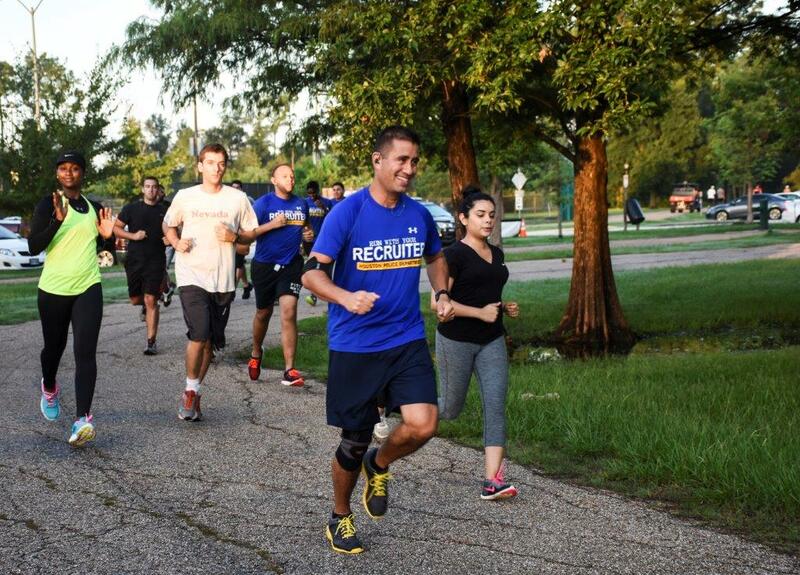 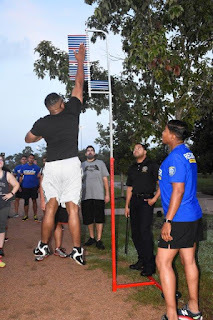 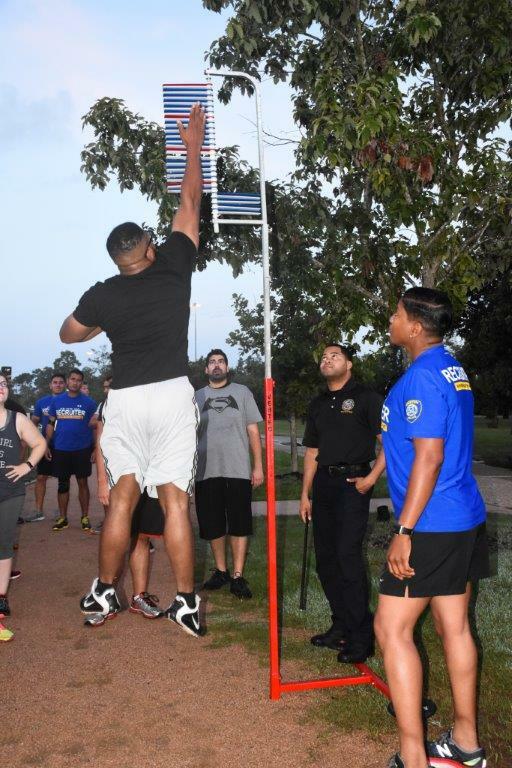 Our next one is Friday, September 2nd at Memorial Park at 6:30am.